SAN ANGELO, TX — Do you know why people celebrate Independence Day on the Fourth of July with fireworks? Because of Founding Fathers said so. On July 3, 1776, a day before the final version of the Declaration of Independence was signed, John Adams wrote his wife a letter expressing his vision of the festivities, according to TIME. The first July 4th celebration happened in the midst of the Revolutionary War as a “morale booster” and it sparked tradition for years to come. In Texas, we are accustomed to seeing a “burn ban” this time of year because of the absence of rain and the endless dryness. The Spirit of America, the 31st Annual July 3rd Pops Concert at the Bill Aylor Senior Memorial RiverStage. It is presented by Mayfield Paper Company. 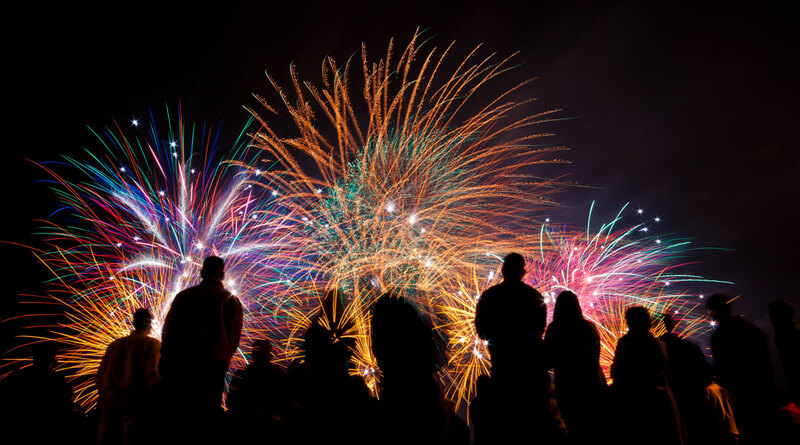 Gates open at noon until 10:00 p.m. but bands will begin at 7:00 p.m.
Nasworthy Nights Firework Show on July 4 — All American Chevrolet sponsors the fireworks that are fired off near the Lake Nasworthy Dam at sunset. For more information click here. 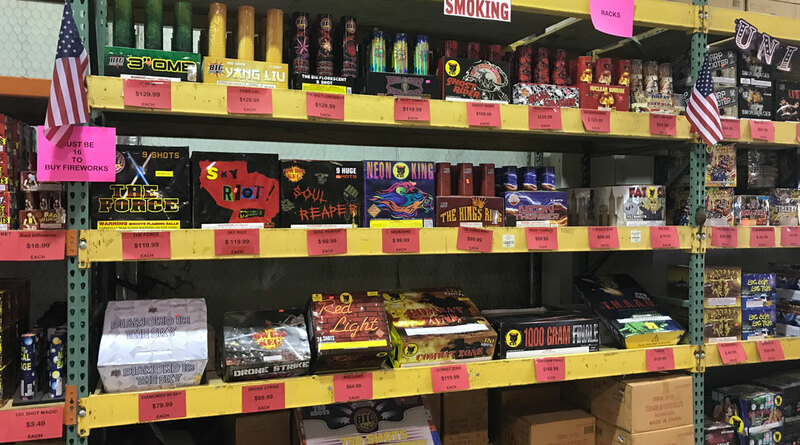 People are allowed to enjoy fireworks outside city limits on private property. Twin Buttes Reservoir, Lake Nasworthy, and all other public park areas surrounding and in San Angelo forbid fireworks. In fact, it is illegal to blast fireworks in State Parks. In just about every direction heading away from San Angelo, people will start seeing the stands pop up and people setting up for the rush of people eager to celebrate America’s birthday. 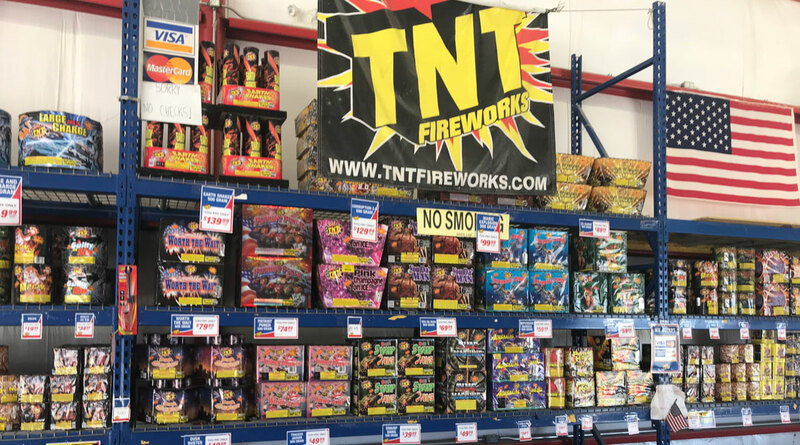 Renegade Fireworks, TNT Fireworks, and Mr. W Fireworks are a few firework warehouses on N. US 87 just past FM 2105. There are more heading south on US 87 toward Wall as well. 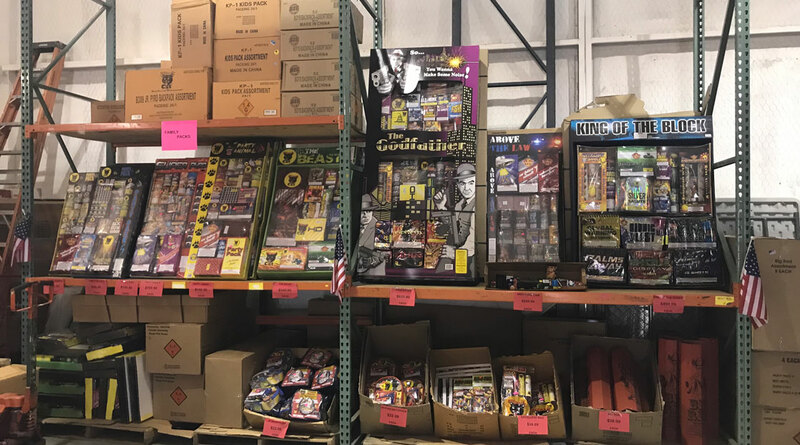 Illegally fireworks can be sold for only 10 days, so, they are sold from Sunday, June 24 to Midnight on July 4. Every firework stand has their own discounts and specials like “buy one get 5 free” and much more. Light up the sky in a glorious tradition and celebrate America’s birthday big. Some people like to watch the fireworks from a further distance, and the pops concert is usually simulcast on one of the FM stations. It would be nice if the station were published somewhere so I wouldn't have to miss the first few minutes of the broadcast trying to find which station is carrying it.